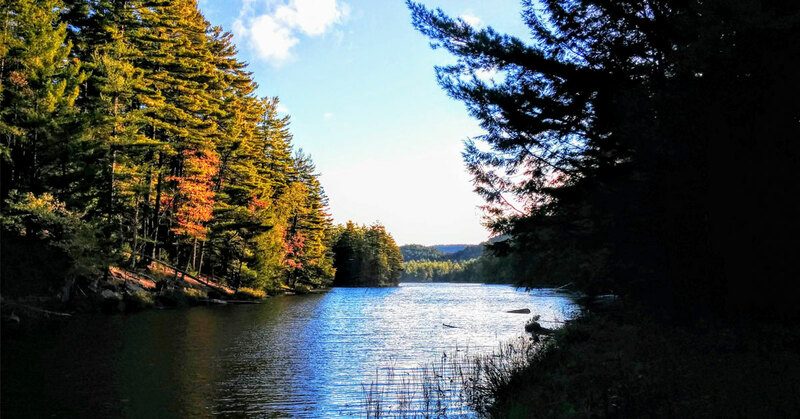 Queensbury is located just south of the Adirondack Park, making it the gateway to a massive region filled with pristine mountains, abundant wildlife, and top notch outdoor recreational opportunities. 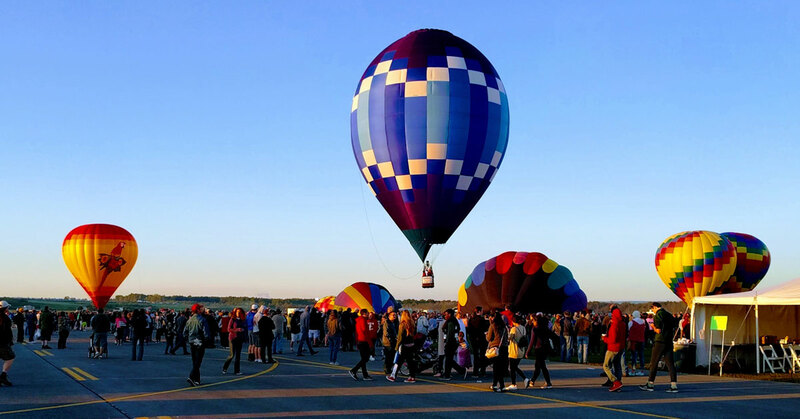 The town is considered to be one of the major municipalities of the "North Country," and it's just a short drive from the Capital Region as well. Do you crave adventure, fitness, and the great outdoors? There are lots of opportunities to get moving outdoors in Queensbury! 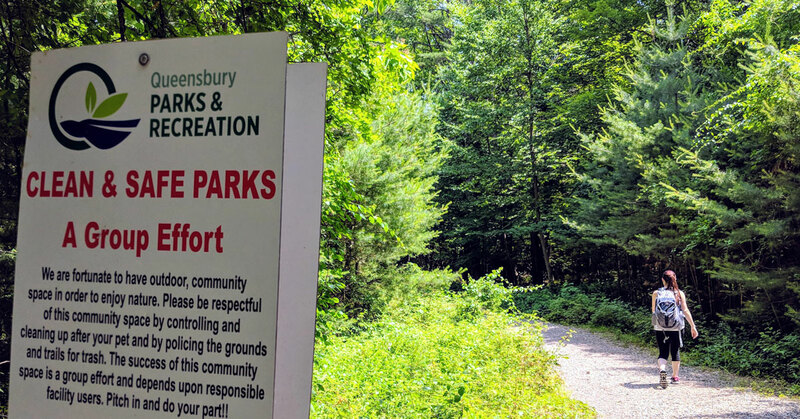 Find trails for hiking, biking, snowshoeing, and more at the Meadow Brook Preserve, Rush Pond Trail, Feeder Canal Park, and more Queensbury parks. For winter fun, go skiing and snow tubing at West Mountain Ski Center, a medium-sized ski resort with over 100 acres of trails and 1,000 feet vertical drop. They also offer mountain biking in warmer months. The region's primary mall and movie theater is situated in Queensbury - Aviation Mall. 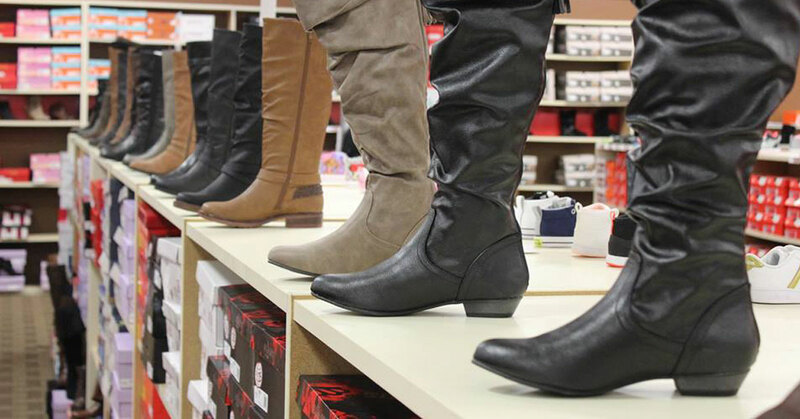 Here you'll find a slew of retail shops and classic stores, dining opportunities, and entertainment venues from a traditional outing to the movies to a unique experience at Tru-Escape Mystery & Escape Rooms. You could also go beyond the mall to check out a massive antique store, Glenwood Manor Antiques. This place has over 30 rooms filled with antiques sourced from over two dozen dealers! Although it is commonly thought to be in Lake George, The Great Escape and Hurricane Harbor is actually located in the Town of Queensbury! 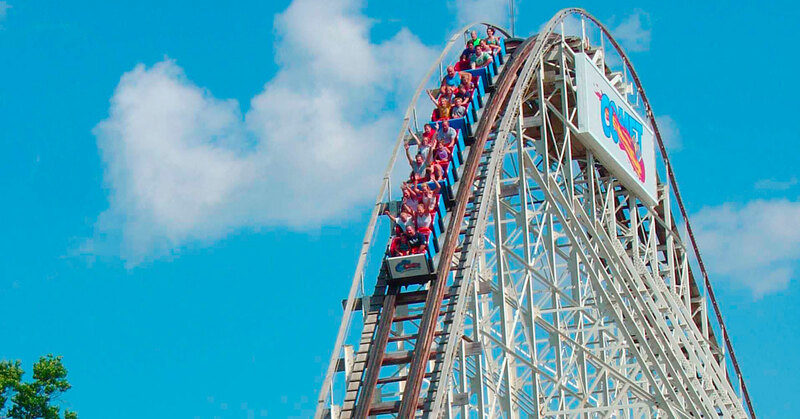 This family-friendly theme park dates back to the 1950s and includes roller coasters, live entertainment, and even an entire water park area. The Lake George Region was one of the key locations in the French and Indian War, and because of this, the Town of Queensbury holds historical significance. Throughout the town, blue and yellow markers depict past events that happened at those sites. The Warren County Historical Society, located in Queensbury, has several collections that history buffs will find intriguing, including archeological artifacts, historic postcards, old records, and more. The Chapman Historical Museum in Glens Falls also features history of the Queensbury area. 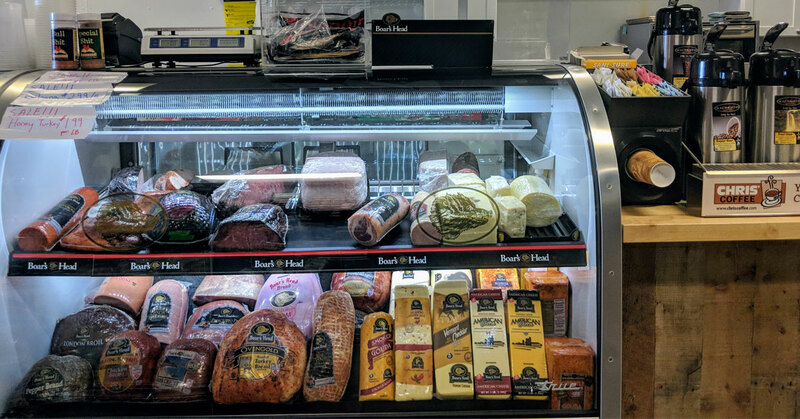 You'll find the best dining opportunities in Queensbury, ranging from Campione's Italian Bistro for high end deli sandwiches to Papa's Diner for elevated diner fare to The Silo for an absolutely amazing breakfast. 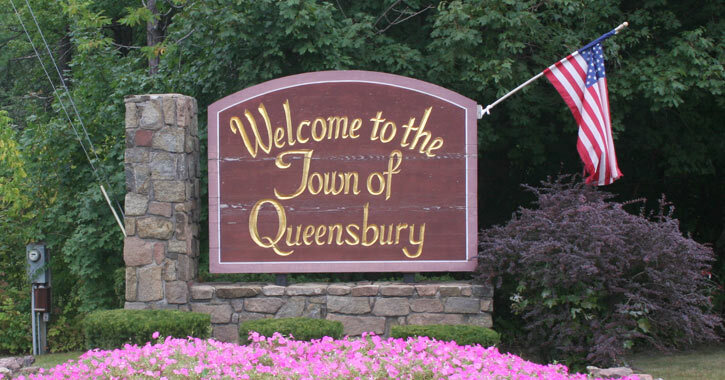 Queensbury is located right off of I-87 between Exits 18 and 20. Those traveling by car can reach Albany in an hour, Boston in three and a half hours, and New York City in approximately four hours. Montreal is also under three hours away by car. 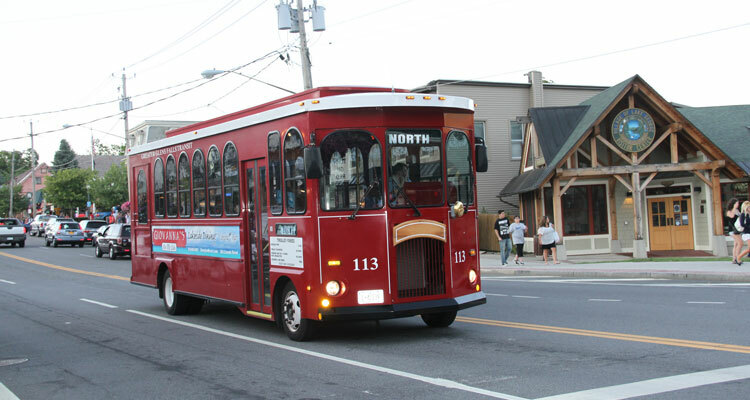 Greater Glens Falls Transit, headquartered in Queensbury, operates a municipal bus and trolley system bringing riders through Glens Falls, Queensbury, and up to Lake George. And, Floyd Bennett Memorial Airport is also located in Queensbury, providing private pilots and those with access to smaller aircraft a unique way to reach the area. New homes are constantly springing up in Queensbury as the area continues to grow. 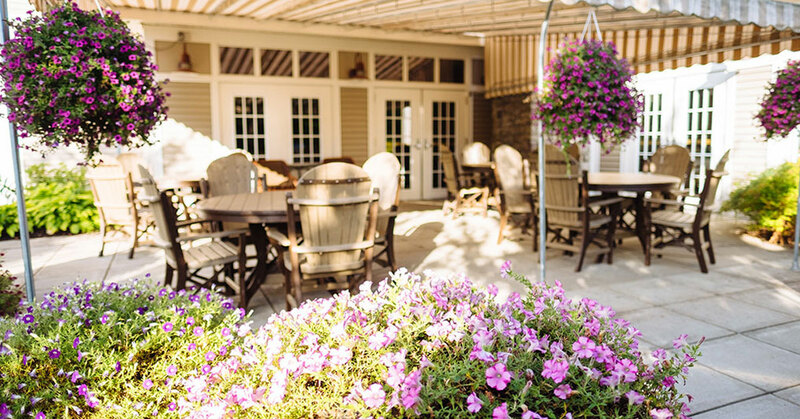 With a great sense of community, a long list of things to do, and a high-performing school district, Queensbury is a smart place to buy a home. For those looking to start or grow their businesses, Queensbury is a great location. There are multiple industrial parks and commercial spaces within the Town's boundaries, and a variety of companies already have facilities here, from technological manufacturers to retailers. The central location off of I-87, the booming real estate market, and the close proximity to "Tech Valley" all make the process of attracting qualified, motivated workers much easier.